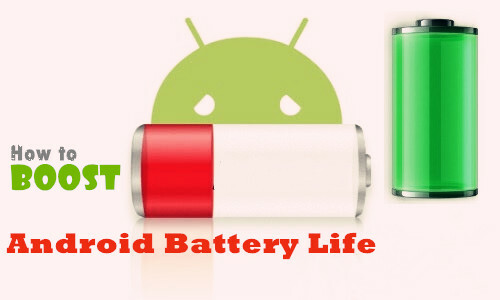 Android is the most popular mobile OS currently, and it has opened many opportunities for the people around the world. 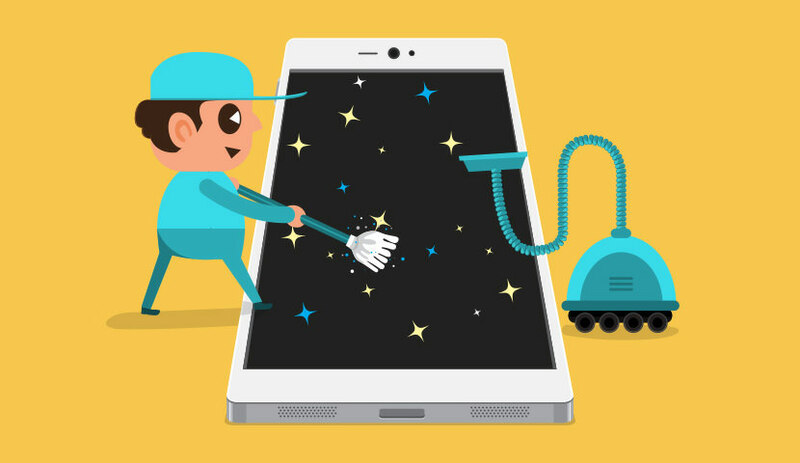 Google, owner of Android OS, keeps evolving underlaying system for more new features that facilitate people’s life. Who would have thought that you can take DSLR alike pictures from an Android device? The people have pushed the manufacturers to bring the best devices that can take great pictures at fingertips, and I have appreciated camera technology (not selfie) because you no longer have to carry a camera with yourself to take pictures. Unfortunately, many manufacturers are trying adding camera apps that aren’t enough to meet our requirements, and they lack some features as well. So we thought we would bring some interesting third-party camera app for the people so that you can take full advantage of your camera. Google launched their smartphone Pixel, and it has taken over the market, thanks to their excellent camera. Even Apple and Samsung could not compete with the Google Pixel cameras. But, do not expect Pixel like experience because the Google has invested billions of dollars in R&D to develop camera technology. 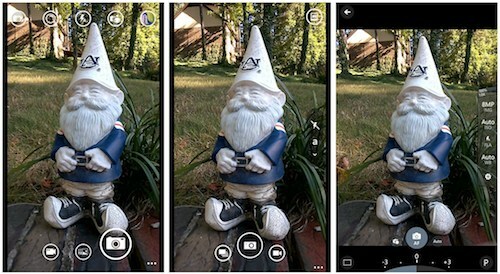 In short, the Google Camera will utilise your existing camera to provide you with a better experience. 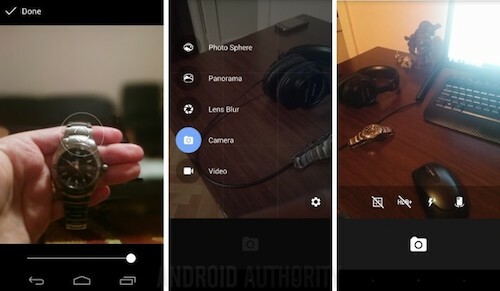 If your camera app is glitchy and slow, then Google camera app is a perfect replacement. Auto-detect camera functions like front camera megapixels, back camera megapixels, and more. It also recognizes the max resolution that can record a video like 1080P. Take photo, and record video in the highest resolution your phone has to offer. Come with essential featureS like photo spheres, and video stabilization. Support modern features like slow-motion recording, lens blur, and more. Keep reading: Don’t forget backing up your photos on Android. You can find hundreds of apps in the app market, where they promise you manual controls to all Android users. Bacon Camera is one of those apps that offers advanced functions that allows you to take DSLR photos. The Bacon Camera developers have thought of everything before they have put interesting stuff in it. They have monetized the app via advertisements so that you can experience a little inconvenience. Make sure you are not connected to the Internet while using it. 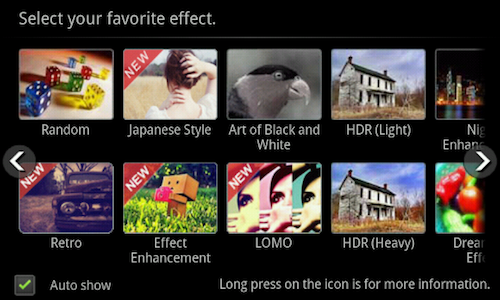 The features of the camera app make it different from the rest of the apps in the web market. Manual controls you can get: Focus, White balance, ISO speed, Exposure compensation, Bayer RAW, DNG support, and Exposure time. Take timed shots and time lapses as well. 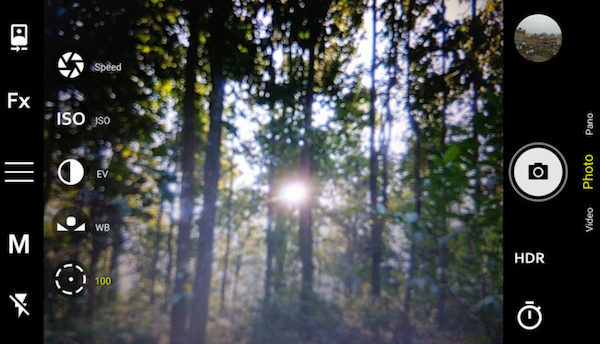 Shot multi-algorithm photos at max resolution. We would appreciate if you can donate a few dollars to the developers so they can work on it to make it better. I would like to introduce you two apps that developed by the same developer team. But, Camera FV-5 Lite is a free version, and we are going to take a look at Camera FV-5 because it packs the features like no other camera application on the list. Camera FV-5 risen to the top because they offer manual modes DSLR-like features that are very easy to handle and is available at your fingertips. It supports RAW capture support, and that’s one of the major reasons why many photographers have added to their bucket list. 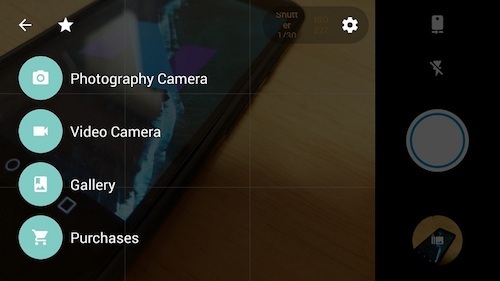 In the DSLR you get to select everything, while in Android, the manufacturer does not let you control it. In-Camera FV-5, you can Focus, ISO speed, White balance, and many other options are adjustable according to the environment. 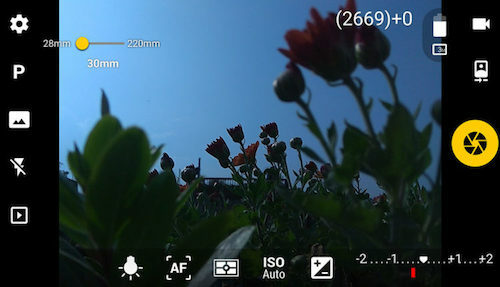 If you have a good smartphone with a decent camera, then Camera FV-5 adjust itself to provide you better results. You can explore the Camera FV-5 lite, but the core features reside in Camera FV-5, where you can capture photos in losses PNG format and JPEG, true 16-bit RAW in DNG format. The Camera FV-5 cost you $4 per year, while the lite version lacks those features. Take JPEG format photos in true 16-bit RAW in DNG format, and lossless PNG photo formats. Make edits post-processing. Full control of focus, white balancing, and more. Support EXIF and XMP sidecar metadata as well. Camera360 originally developed for those who want to access Instagram-like filters, and they are known for their ‘funny stickers’ feature. There are many more other tools available in the camera360 like crop, straighten, resize video effects, funny stickers, poster templates, art filters, and many other editing tools. After taking a picture in the Camera360, you can preview the filters available in the Instagram, and you also get social media features as well. More than 800 million users people are using Camera360 beauty photo editor. Made specifically for those who love to take selfies on a daily basis. Add video effects, art effects, Magic sky, Starry night, Motion stickers, funny stickers, and more. Support other effects like cartoon effects, filters, poster camera, and more. Can use the rear camera to make a collage, and grids to create a special moment. They are going to add more features to the platform by the end of the year. The Footej Camera added Android’s Camera 2 API integration to help the photographers to take quick shots when they are away from their cameras. The Footej Camera developers have designed the application for both parties like average consumers who like to take pictures for fun and professional photographers. The Footej added manual controls to the app, so the professional people can take full advantage of the Android’s Camera 2 API to take stunning photos at their fingertips. The clutter-free interface and manual controls enable the new users to capture quick photo right off the bat. The Footej Camera developers have listed to their existing users, and they have added new selfie light to the app, where the camera smartly utilises your phone screen to illuminate the light on your face for stunning photos. In a few cases, the light may get unnatural, but the photos remain stunning. Experience slow motion features if the phone supports. Easily make GIFs on Android phone. Take photos and record videos as well. Come with burst mode feature that allows you to take quick photos back to back. Support manual Shutter speed control, ISO, Focus, Selfie light, RAW formats, Animated GIF’s, HDR+ (only Pixel phones,) Panorama mode, and more. The list of features keep goes on, and the developers have advertised premium version for $2.99! I have listed some camera apps that offers DSLR-like features so that you can take your photography and videography experience from your phone. ProShot is one of those applications that fulfill manual DSLR-like features to give you full control over the photos capture. ProShot does enable you to take stunning photos from your camera, and it is good at utilising your existing camera feature in a better way. It doesn’t add a new feature, but it uses the existing features to provide you with a better interface. Get a manual Focus, Program, ISO, Shutter speed, White balance, and Shutter speed. Add two fully-customizable presets and lets you do as you please. You can take photos in RAW DNG file format without losing quality. You can shoot the videos in full resolution 16:9, 4:3, and 1:1 modes. I told you that you could take full control, right? It lets you shoot in custom aspect ratio 21:9, 17:10, 50:3, and more. It’s a paid application that charges you $3.99 per year. I have added Instagram to the list because no one can deny that it comes with filters that let’s quickly make changes to a normal photo into a stunning photo. Instagram started out as a photo filtering app but turned into a social media giant within a year. Originally, it was a beauty photo application that comes with quickly editing tools. I have many camera applications that support tremendous features that stock camera app failed to offer. You can make payments over the Google Play Store and buy the premium version without any limitation. I would love to know your ideas and suggestion about the list in the comment section below.